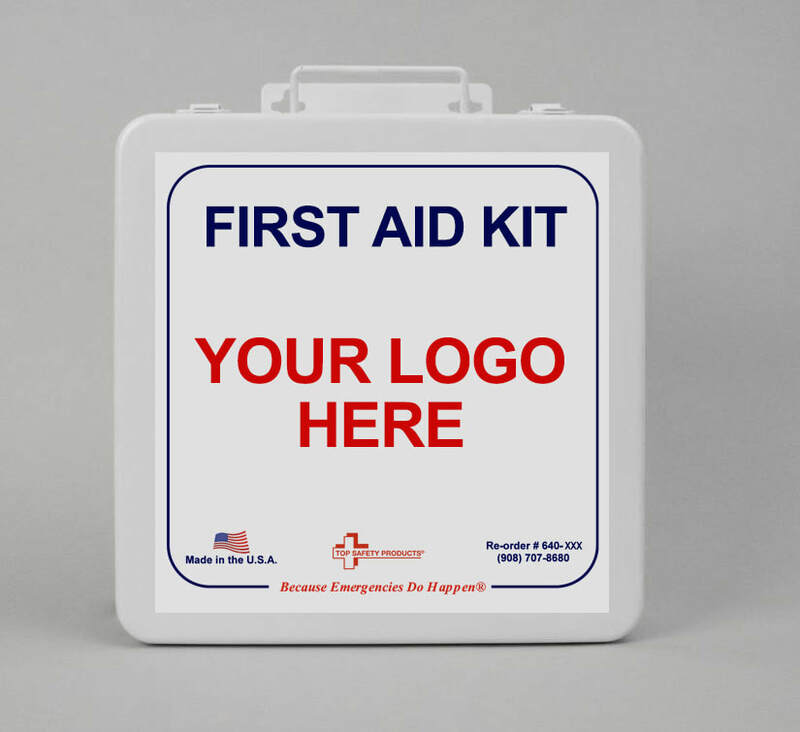 Customize any Safety Kit Container with YOUR COMPANY LOGO! 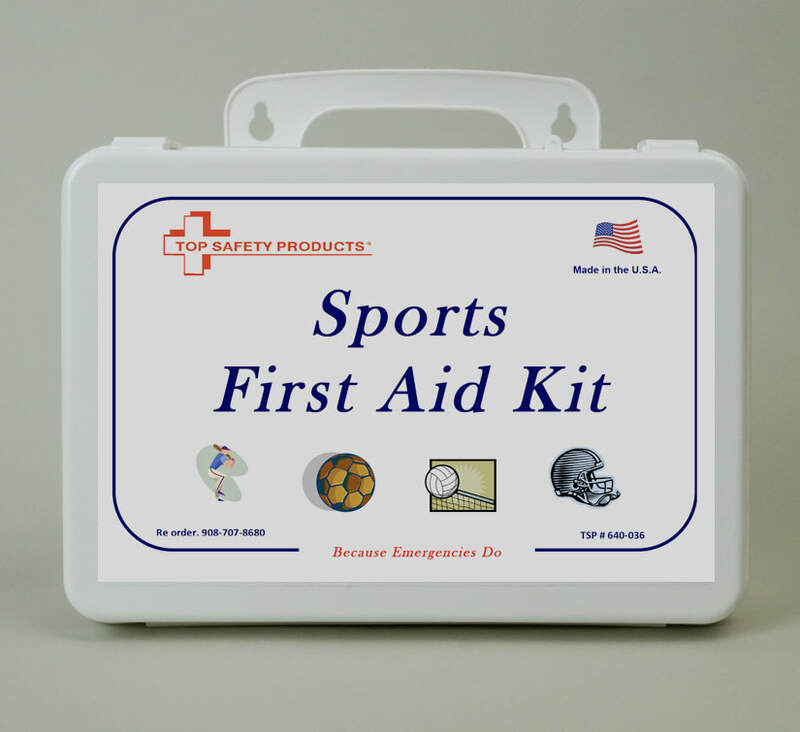 TOP SAFETY PRODUCTS IS UNIQUE. 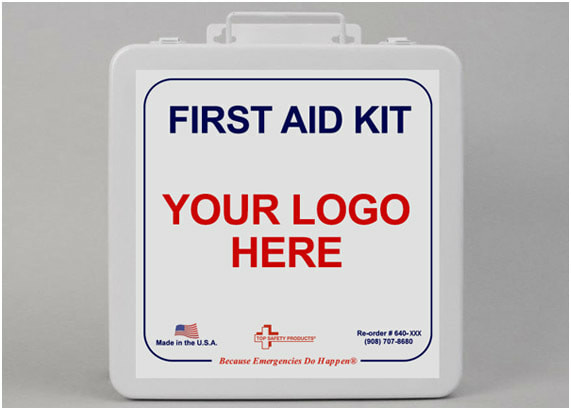 Assembling all of our first aid kits locally in Branchburg, NJ gives us the ability to customize any kit to your specific needs. 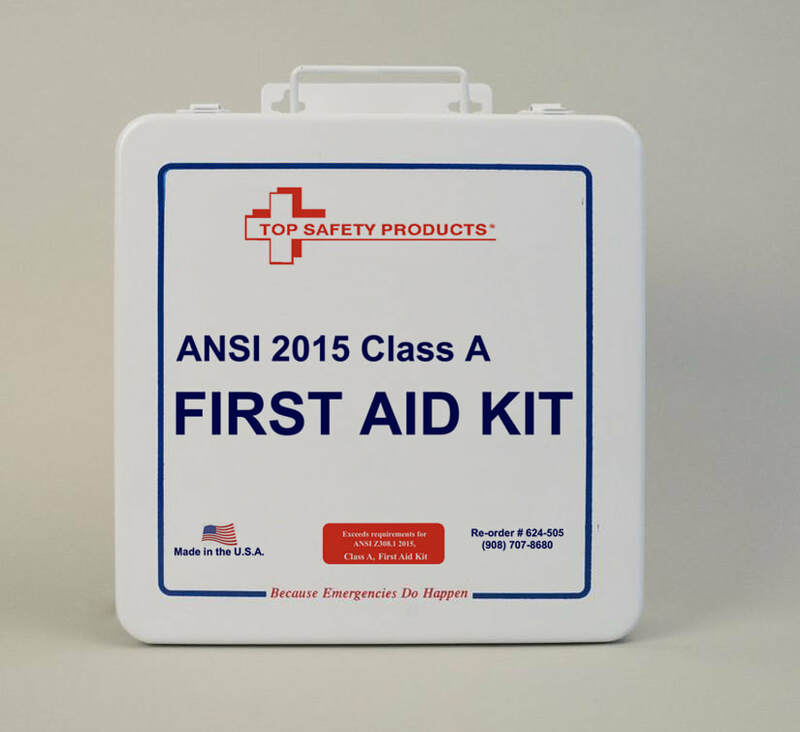 We offer kits that meet or exceed ANSI 2015 standards, burn kits, spill kits, and much more. 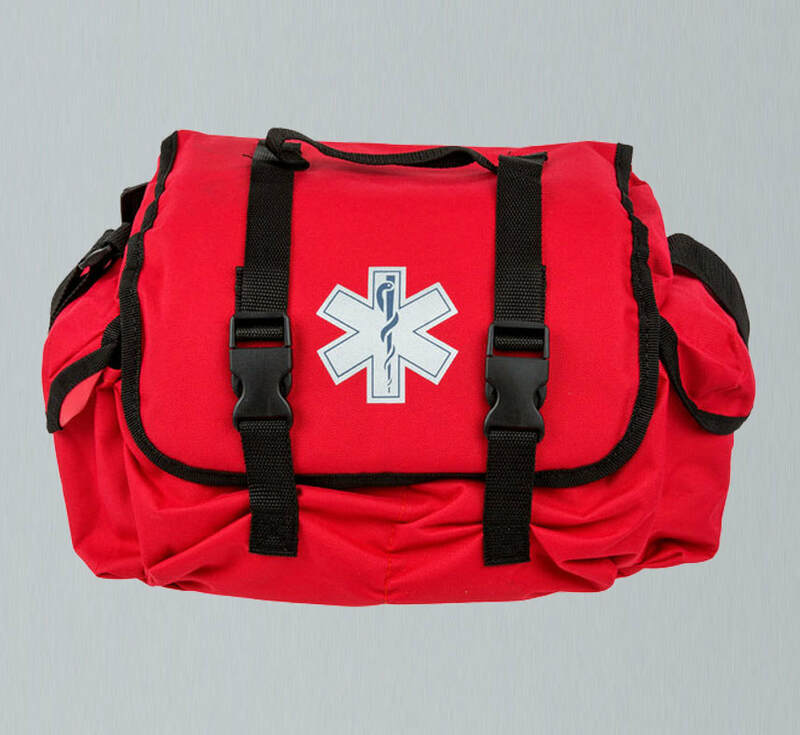 Recently, we became an approved vendor with Cardiac Science, giving us the opportunity to offer AED machines as well as our CPR kits. 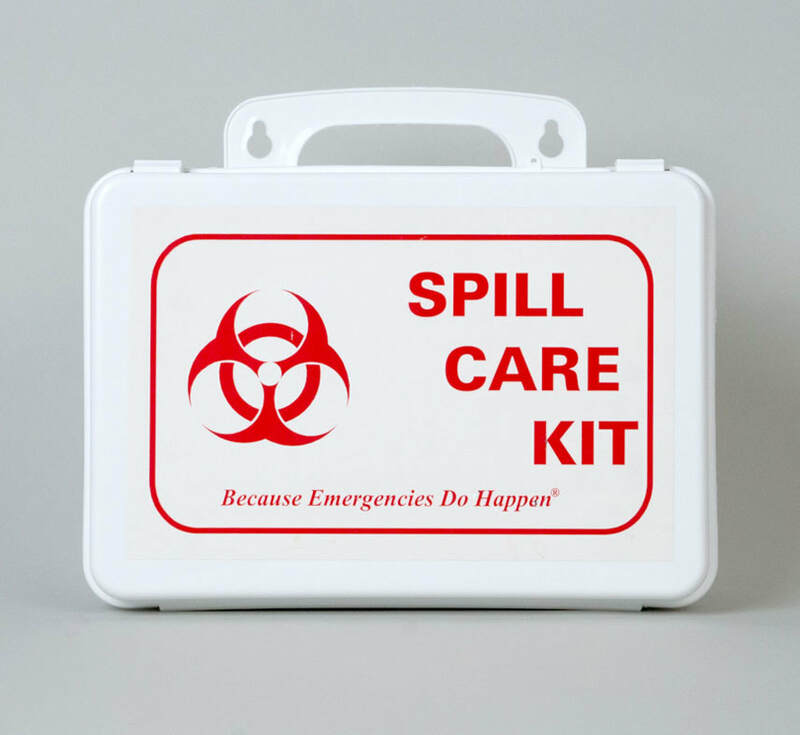 We have been busy, adding fire extinguishers and signs to our inventory too. 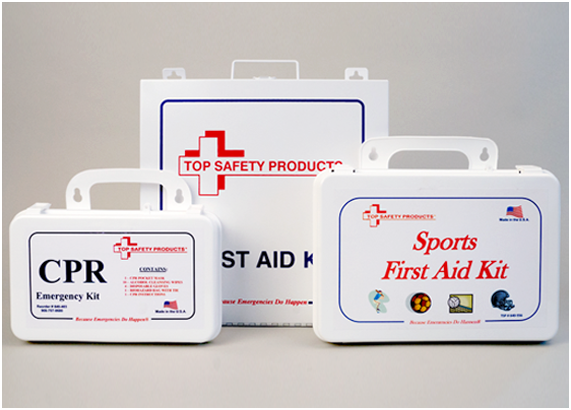 Top-line safety kits tailored to your needs so you buy what you need when you need it. 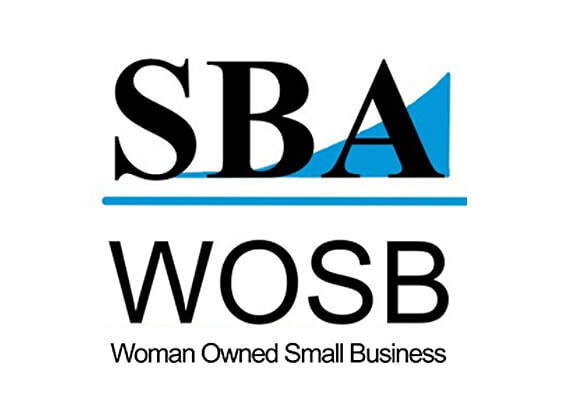 Midland's new three person Supported Employment Enclave began with Top Safety (Branchburg, NJ) on January 9th! Supported Employment Enclave Services place individuals at a work site of a competi­tive employer where they learn valuable employment skills. Participants make minimum wage and are employed three days per week. Thank you to our partners at Top Safety for this wonderful opportunity!